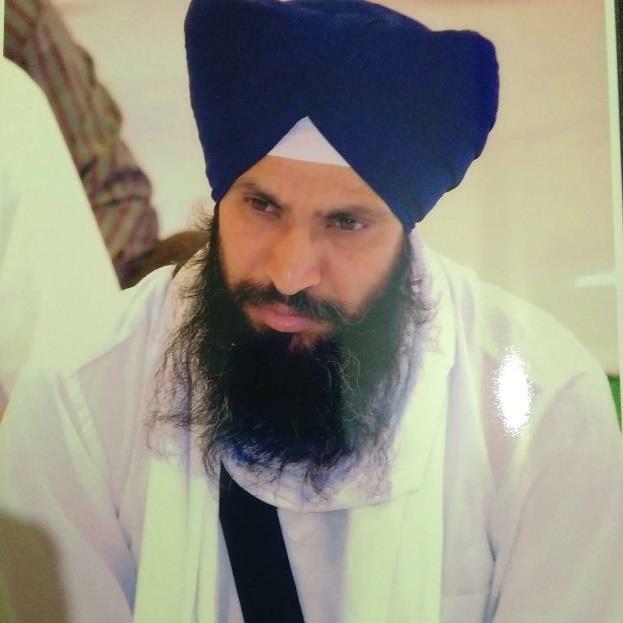 Bhai Sajjan Singh Jee and Bibi Joginder Kaur Jee's 45-year-old son-in-law Bhai Avtar Singh Jee has passed away in Stockholm, Sweden. Bhai Sahib Jee passed away on 23rd March 2019 early in the morning after doing Amritvela Naam Abhyass & Nitnem at 4am. Bhai Avtar Singh was very humble Gursikh, Akhand Pathi, Kirtani and was always in Guru Jees Service. Antim Sanskar of Bhai Sahib will be held on Friday 5 April 2019 in his native village Nagra.